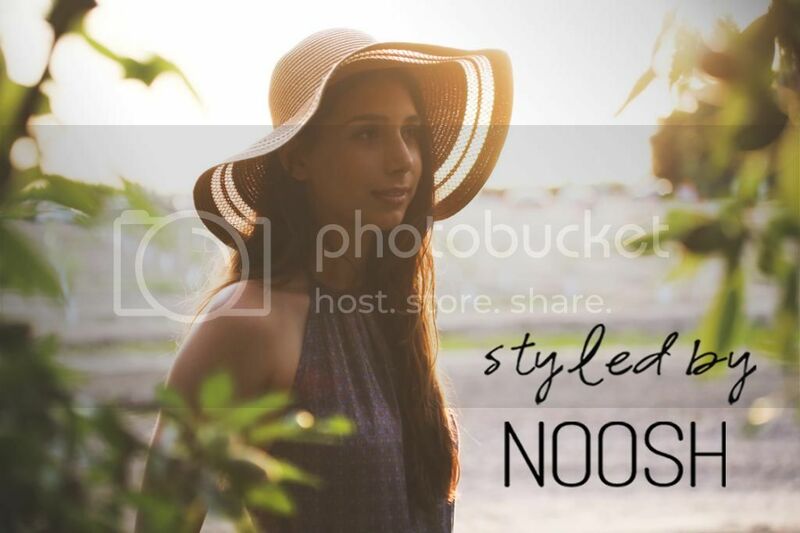 Styled By Noosh: Hello World! How exciting! This is my very first post! As my first post, I would like to explain what my blog will be all about. First off, yes this is a fashion and style blog. Readers should expect to see a new outfit each week along with other fashion inspiration. Besides just being a fashion blog, I really want this to be a place that positively enhances my life and the lives of my readers on a mental and emotional level. This blog isn't a place for me to just ramble on about how much I love chiffon or anything in the color turquoise; I want to explain my inspiration on a creative and personal level. 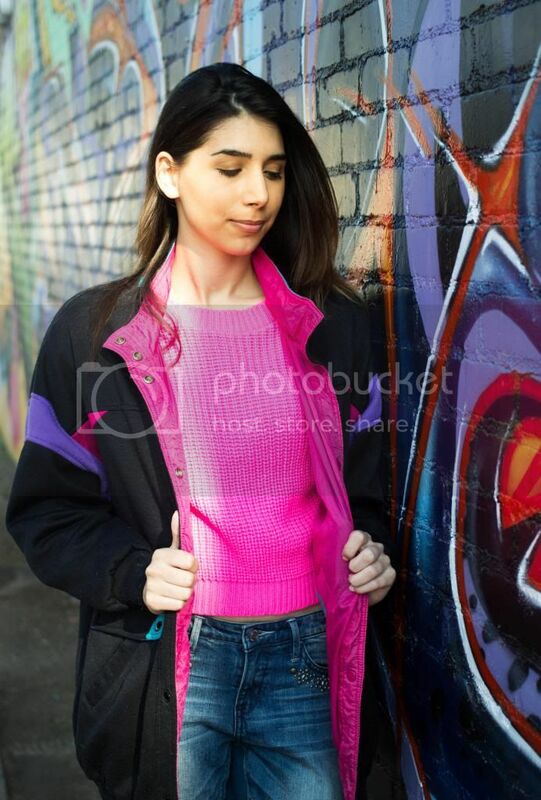 Style is more than coordinating clothing items to fit the day's weather; it's an expression of self, a reflection of current culture, and a form of self-representation. More than anything, I want to show how fashion can have an immense impact on the way you view yourself and the world you live in. You can choose to be anyone you wish and dressing the part is a simple first step towards becoming that person. There are no rules; so have fun, enjoy this moment, and live freely.